Welcome to Senior year 2013. We have some fresh new designs for graduation announcements this year including this glamor magazine style cover for your graduating senior. This design is available in either a 5×7 announcement or as an 8×10 print to put on the senior table during the party or print as a gift. Text can be customized for your graduate, including color and all our announcements come with envelopes in both the 5×7 and 4×8 size. 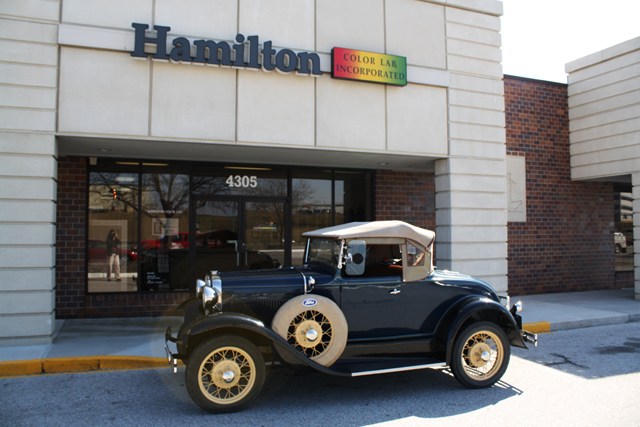 Stop by Hamilton Color Lab in Omaha Nebraska for all your senior printing needs and personal service. 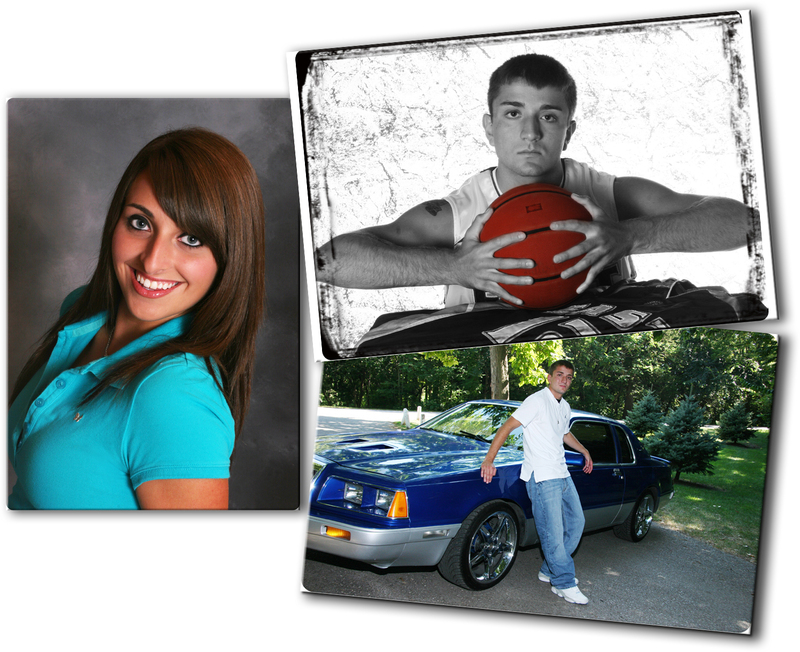 We make printing your senior photos easy and painless. Senior photo announcements are the highest quality printing available. While the “bargin” printers offer rock bottom pricing their quality shows in less than quality printing on less than quality paper. Hamilton’s announcements are true professional photographs on professional Fuji paper with calibrated color correction that will last for generations. Why wouldn’t you want the best for this once in a lifetime event. 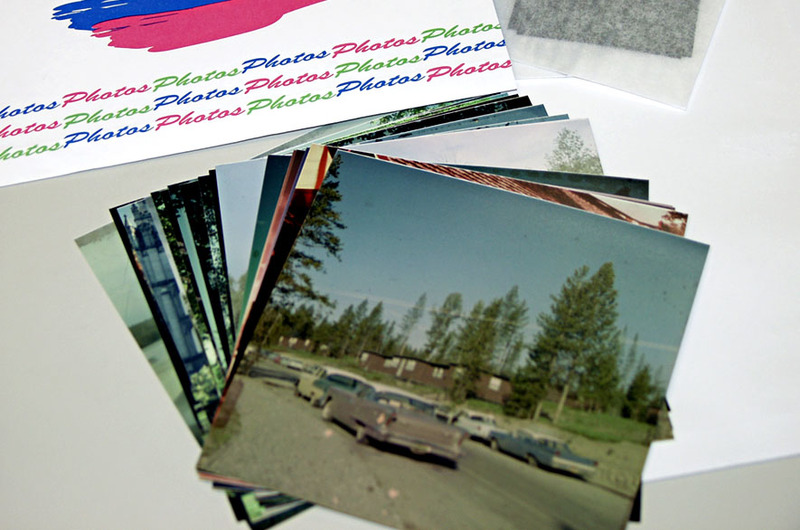 Your professional photos deserve professional printing. 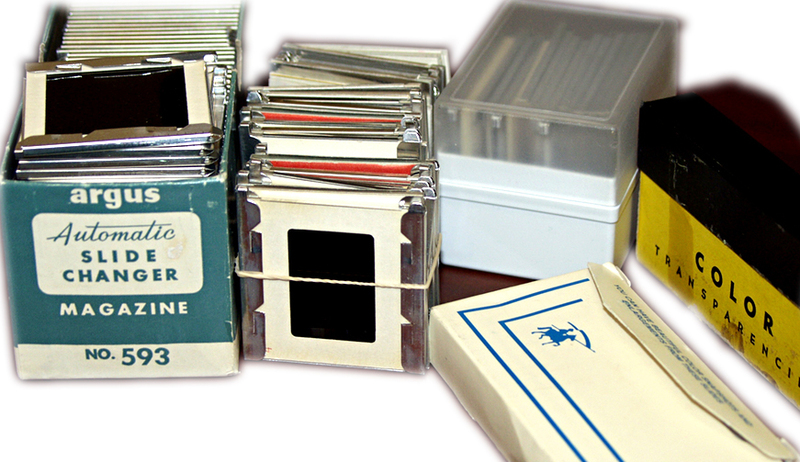 Hamilton Color Lab is located at 120th & I St in Sports Plaza. We are a professional color lab and welcome professional photographers and serious amateurs. When you want professional digital prints with professional service and paper we are the printer for you. Walk-ins are welcome. 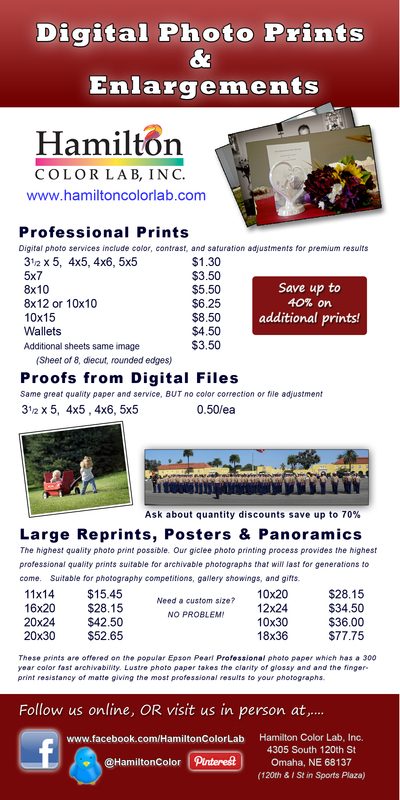 Categories: Digital Prints, Senior Pictures | Tags: business, Digital printing, graduation, high school, high school seniors, Omaha Nebraska, Photograph, printing, senior photos, senior pictures, seniors | Permalink.